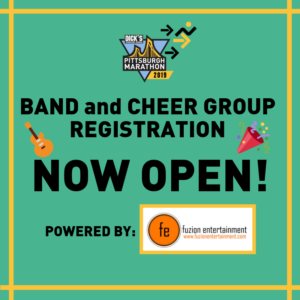 Click HERE to register your band! Fuzion Entertainment is a Pittsburgh-based entertainment company that connects entertainers and businesses. We help our clients and venues book quality shows, learn about the industry, and connect with the right people to establish themselves on the entertainment map.  Businesses, event planners, or anyone looking for quality entertainment will find Fuzion Entertainment ready to meet all of your needs. For all other inquiries, please contact us or email us at info@fuzionentertainment.com to learn more about our services.